Susan M. Stobba, B.S., L.E. A licensed esthetician for 35 years, Susan brings a wealth of knowledge and technical skill to her clients. 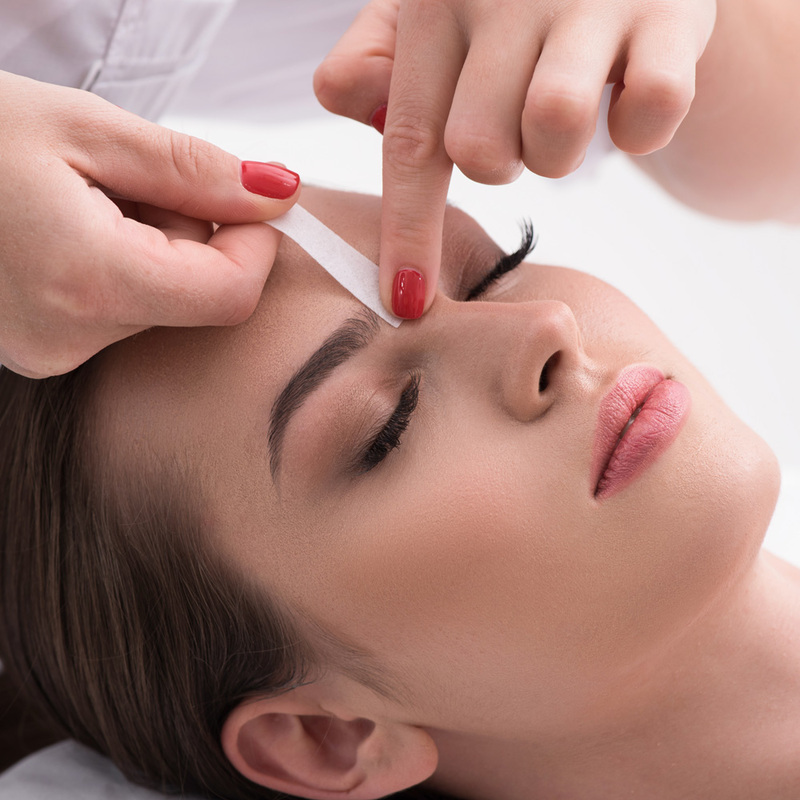 Always at the forefront of skin care technologies and practices, Susan provides custom-tailored and expertly crafted facial treatments designed to address each client’s specific needs to achieve radiant skin. 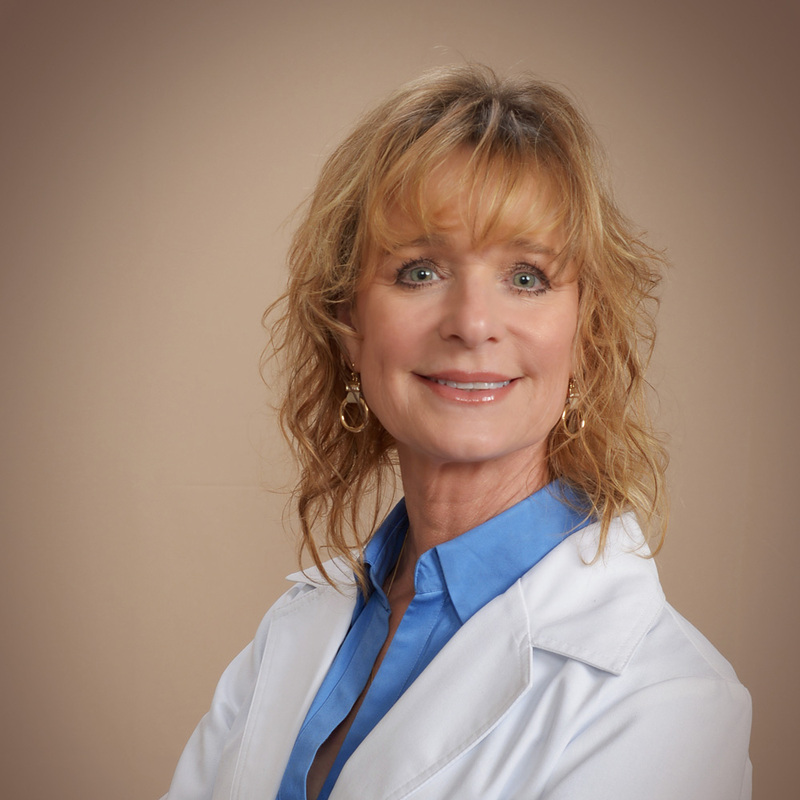 Susan has practiced clinically with Dr. Marek Lorenc for more than 14 years. Her expertise extends to the latest medical-grade products with the most advanced delivery systems in the industry. 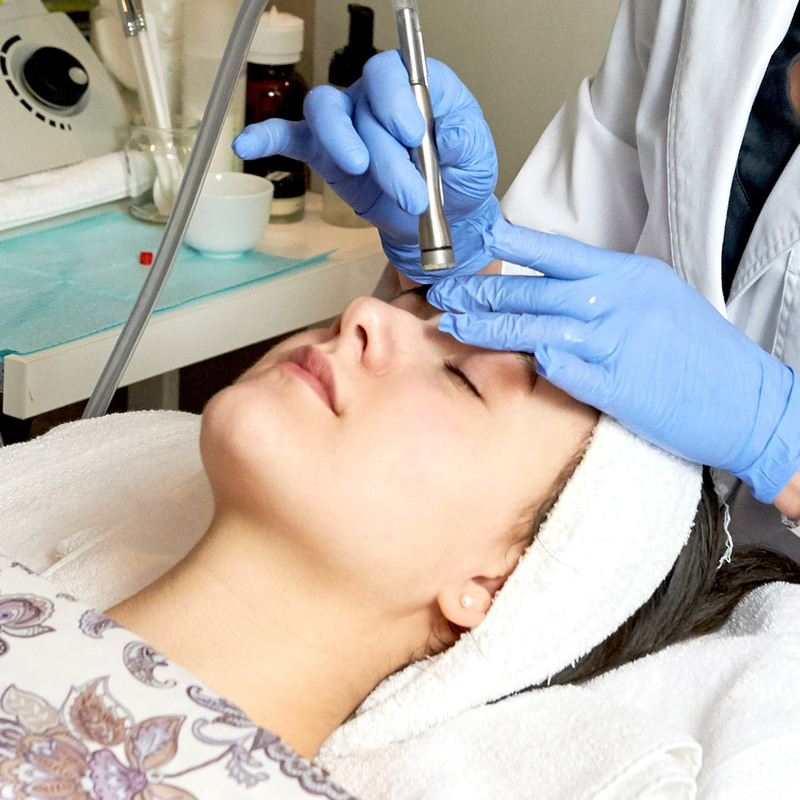 Her revitalizing facials treat everything from wrinkles and hyperpigmentation to acne and rosacea, all provided in a serene and spa-like environment. 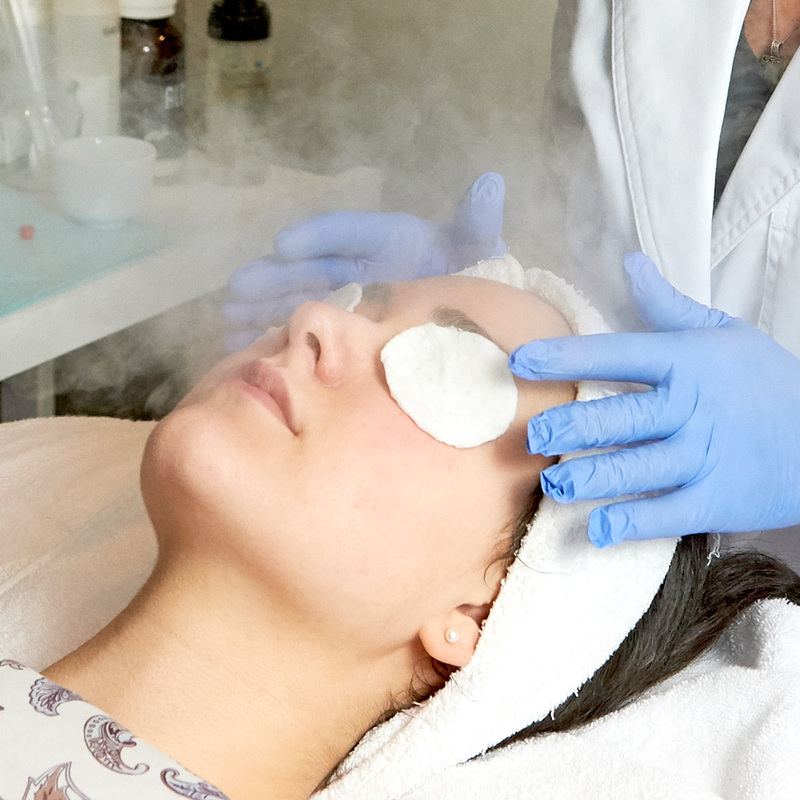 A facial with Susan is rejuvenating on every level. 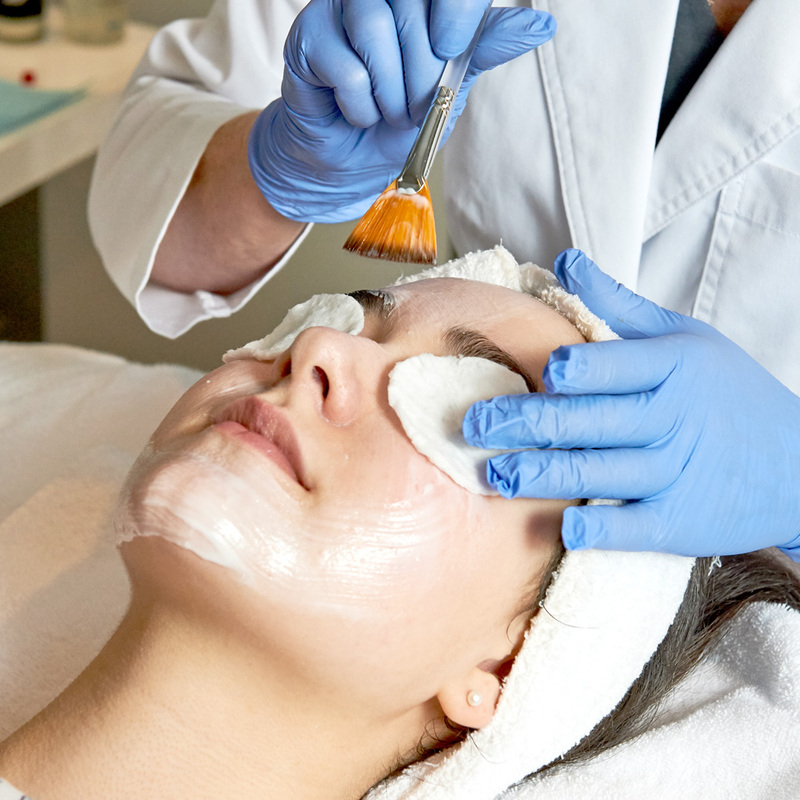 Specialties include deeply hydrating facials, micro-resurfacing DermaSweep, acne treatments, chemical peels, and facial waxing. Susan also offers complimentary skin and product consultations for clients to learn which treatments will best nourish, renew, clarify and protect their skin.